Public officials in central Colombia are preparing to build the largest theme park in South America. 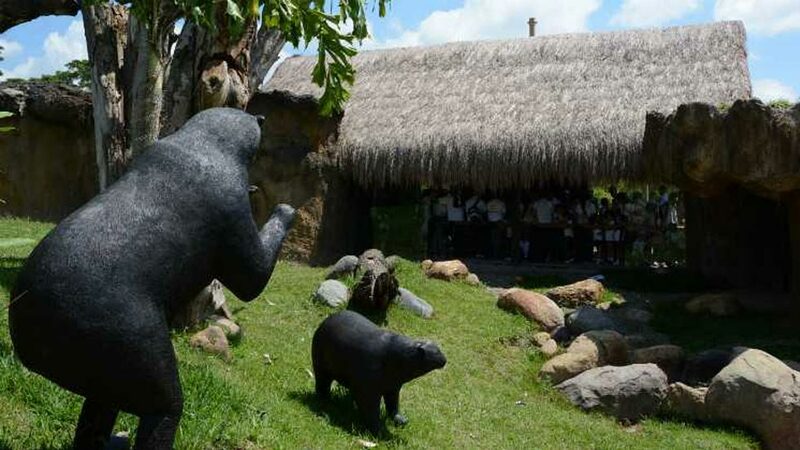 Pereira, the capital of the central Colombian state of Risaralda, will be the site of the proposed “Pereira Flora and Fauna Theme Park,” an ecological haven and “bio-park” that will feature regionally themed animal and plant exhibits and place a prominent focus on environmental conservation and education. Funding for the project, estimated to cost some $150 million in planning and construction, will be split between the national government and Pereira’s city council, the intention being to “generate more interaction between Pereira and visitors,” boosting the the regional and local economies through tourism, according to Javier Monslave Castro, CEO of the Infipereira consortium charged with managing the project. In an interview with Colombia Reports, Castro explains that while Pereira is well-poised to benefit from its central location in Colombia’s increasingly traveled Coffee Axis, it currently lacks a significant draw to retain the influx of potential tourist money. According to Infipereira estimates, the construction phase of the project will employ around 400 people, while the park itself will offer 216 regular jobs once completed. Should the park succeed in its mission, however, the effect could be much more pronounced. “The most important [aspect of the project] is the dynamic it could generate in terms of service providers,” said Castro, saying that preliminary market studies show that local businesses stand to benefit from an additional 380,000 long-term visitors a year once the park has been completed. As planned, the bio-park will cover an area of of 203 acres — 32 of which is conserved forest — and feature the country’s largest botanical garden, a zoo, aquariums, aviaries, anthropological and natural science museums and a facility for environmental research. The project is currently divided into phases. The first stage of construction is scheduled to begin in December 2014 and finish in mid-2015, with an estimated budget of $55 million.